This masterpiece is a true dream investment! 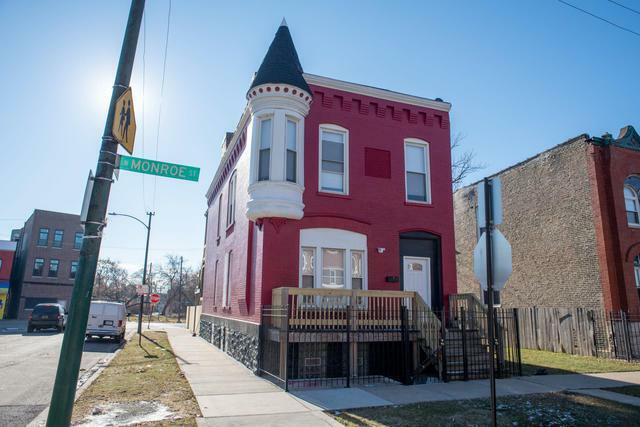 Completely gutted and rehabbed corner lot located in East Garfield Park. 2 unit building with 4 bedroom 2 bath duplex down and 3 bedroom 1 bath unit as well. Both units have an open layouts gourmet Kitchens that have custom cabinets, granite counters, stainless steel appliances, and island countertops. 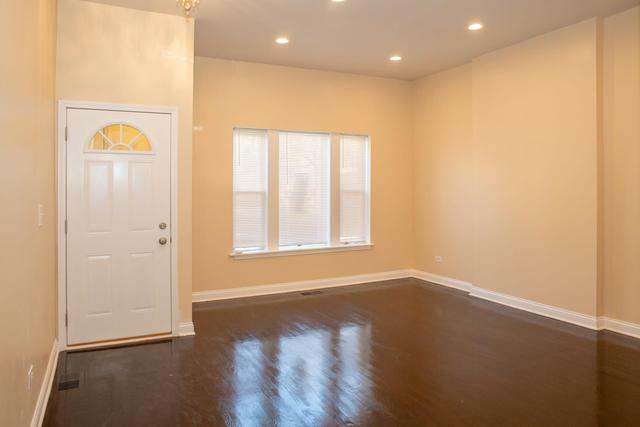 Luxurious hardwood floors on the main levels with ceramic tile in bathrooms. Added perks: Each unit has private deck and both have washer/dryer. This is the one to see, you will not be disappointed! 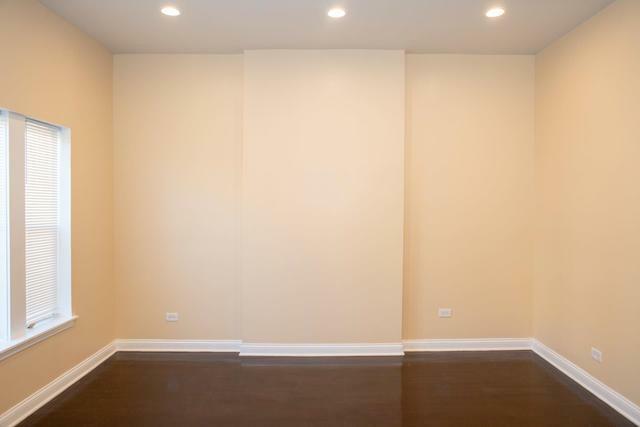 Endless possibilities await you for this home! 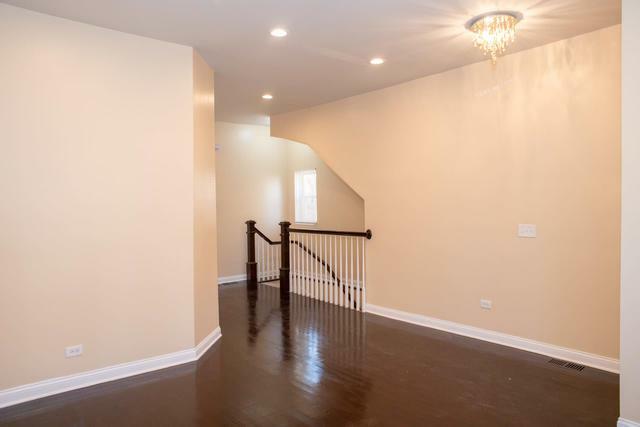 Sold by Realty Of Chicago.